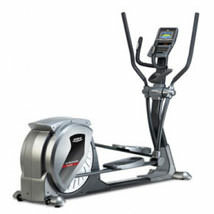 Light commercial fitness equipment is ideal for any vertical market fitness facility, including: corporate facilities, apartment complexes, police and fire departments, personal training facilities, churches, hotels, hospitals, medical facilities, rehabilitation centres, park and recreation departments. At Fitness Superstore, we provide a wide variety of light commercial fitness equipment which is built for 3-5 hours use per day. 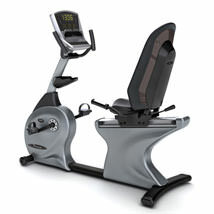 We stock high-quality fitness or cardio equipment from leading global manufacturers including Life Fitness, Matrix Fitness Solutions, Octane, Relay Fitness, First Degree, BH Fitness and more. Our unrivalled range of cardio fitness equipment includes premium light commercial treadmills, exercise bikes, rowers, elliptical cross trainers and steppers. 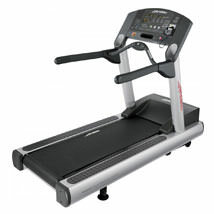 Whatever fitness equipment you’re looking for, we've got it covered.